YOW 350 TUH large operable windows have been designed and engineered to provide the highest level of performance. 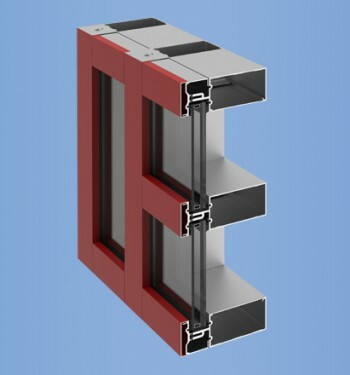 YKK AP’s most popular impact and blast window system has been expanded to include a 3-1/2” frame depth. YOW 350 TUH is approved for use with a variety of interlayers, including the cost-effective .090” PVB for Large Missile or .060” PVB for Small Missile. Multiple installation anchoring options are included. Vent sizes to 36” x 60” and 60” x 36” are available as singles, twins, or in larger configurations with fixed windows. 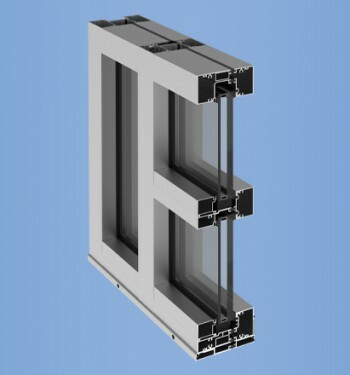 Vent windows are engineered to design pressures of ±65 psf. 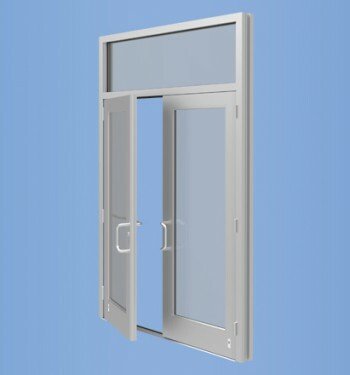 Fixed windows can reach higher design pressures and larger sizes.